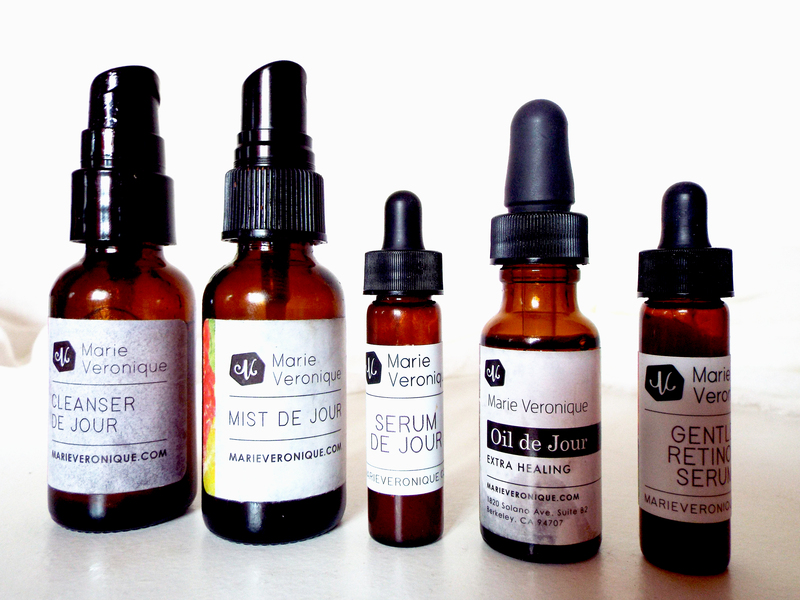 Perhaps the most scientifcally driven natural skincare line that I’ve tried, Marie Veronique combines cutting-edge research with the finest ingredients to create products that deliver results. This line is designed to target specific skin conditions from acne to aging and hyperpigmentation to rosacea. I tried their PRO Essentials Starter Kit which is a great routine to follow if you’re interested in probiotics-focused skincare and looking to prevent further damage. 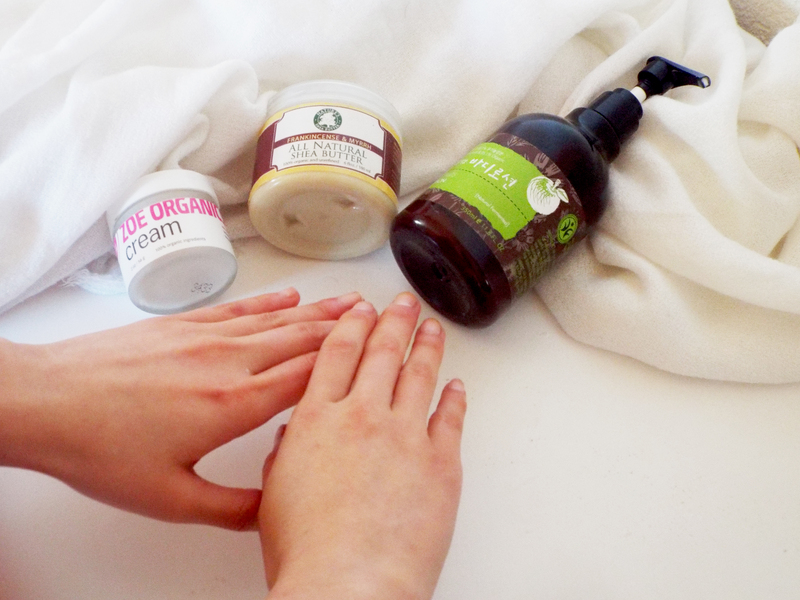 Each night before going to bed I rub a dollop of organic, unrefined shea butter into my skin. It’s inexpensive (I purchase mine from Nature’s Shea Butter), deeply moisturizing and provides an intense treatment each night. I occasionally alternate with Henne Organics Lip Balm which can be used on dry skin. This was my first time trying crystal-infused skincare and I quickly became interested in the properties and healing powers of crystals. Each type of crystal has its own vibration and energy and are widely known to have a variety of health benefits. It is possible that this energy interacts and exchanges energy with the human body’s magnetic field. I also love the spiritual aspect that they bring into my skincare routine. 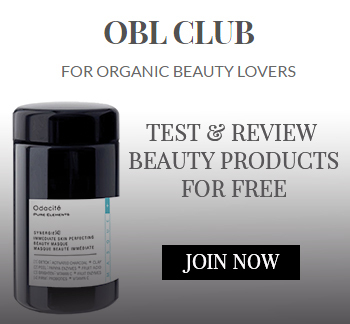 Use code organicbeautylover to save 15%. 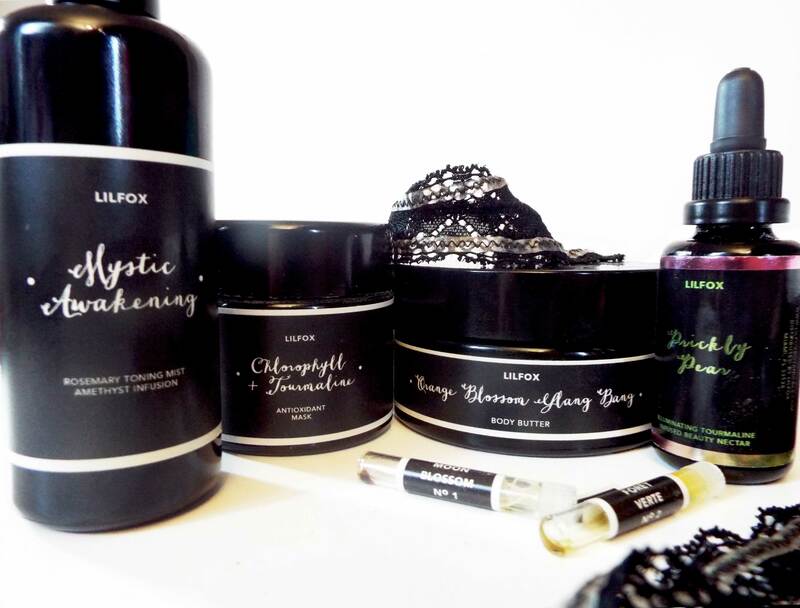 Lilfox Botanicals is an exquisite organic skincare line infused with crystals that takes your skin ritual to an otherworldly level. 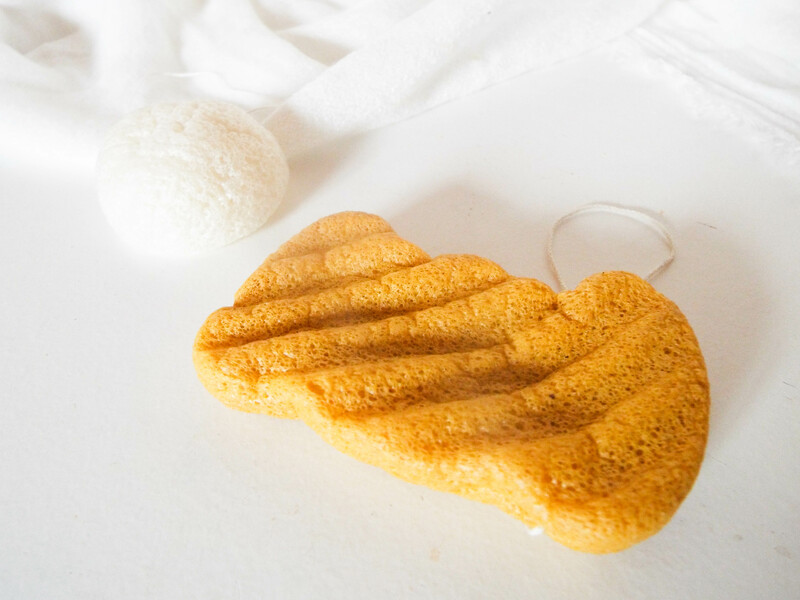 The line is created by Alexis Rose (aka Madame Fox), a certified aromatherapist, essential oil guru, and phytotherapist based in Miami, Florida. The reason I switched to organic products was not because of how wonderful organic ingredients are but because I learned about the research behind the toxins we use in our everyday products. Each day the average woman uses 12 cosmetic products filled with 168 ingredients. The Food and Drug Administration are not required to review, test or approve any of these products nor do they have the ability to recall harmful products from the market. Considering personal care products are manufactured with 10,500 unique chemical ingredients and they’re not required to undergo any safety testing before being sold to the public, you can be sure that in your lifetime you have been exposed to your fair share of harmful toxins known to cause cancer, harm the reproductive system and disrupt the endocrine system.